Certified. 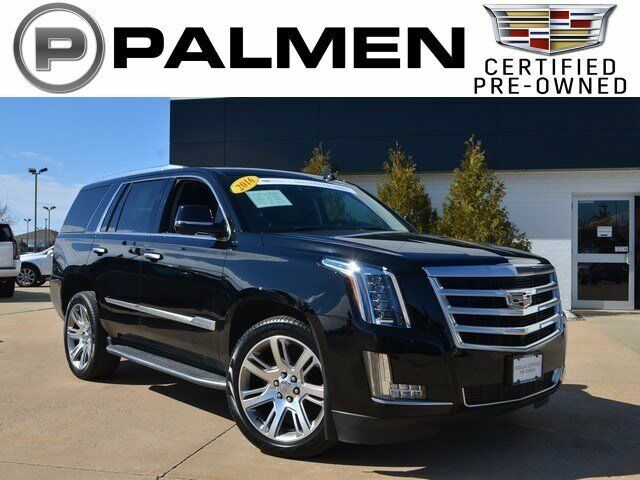 Black Raven 2018 Cadillac Escalade Platinum Edition 4WD 10-Speed Automatic with Overdrive V8 IPOD/USB PORT, BLUETOOTH, **ONE OWNER**, **ACCIDENT FREE AUTOCHECK**, **LEATHER**, **SUNROOF/MOONROOF**, **NAVIGATION/GPS**, **GM CERTIFIED**, **4WD**, **REMOTE START**, REAR ENTERTAINMENT, **HEATED SEATS**, CALL OR TEXT JODI AT 262-748-8005, PALMEN BUICK GM CADILLAC ONLY 15 MIN FROM IL AND 20 MIN FROM MILWAUKEE, #1 RATED AUTO DEALERSHIP FOR CUSTOMER SATISFACTION IN 2015, 4WD, Jet Black With Jet Black Accents. White Frost 2016 GMC Acadia Denali AWD 6-Speed Automatic 3.6L V6 SIDI AWD, cocoa Cloth. 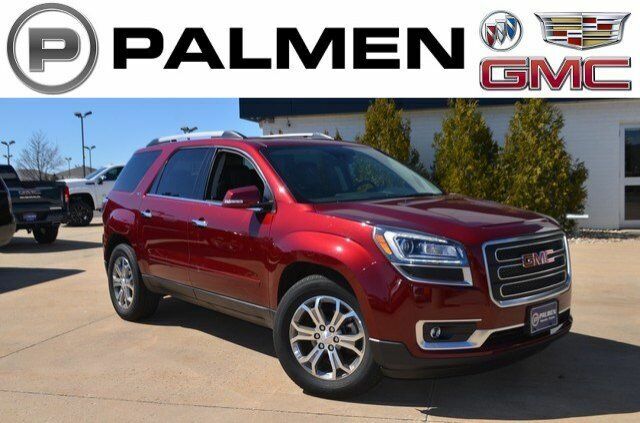 Crimson Red 2016 GMC Acadia SLT-1 AWD 6-Speed Automatic 3.6L V6 SIDI AWD, ebony Leather. Odometer is 3488 miles below market average! 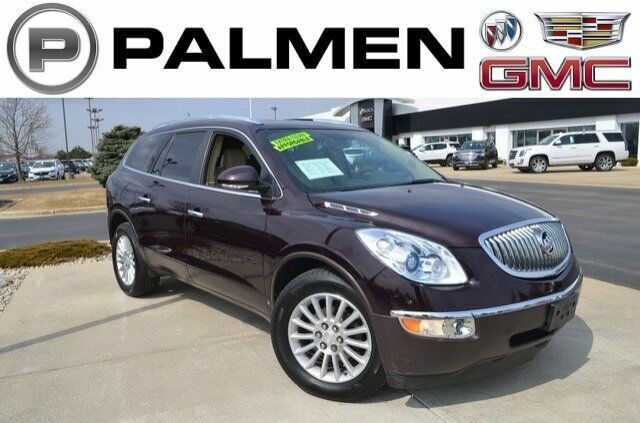 Iridium Metallic 2017 Buick Enclave Convenience Group FWD 6-Speed Automatic Electronic with Overdrive 3.6L V6 SIDI VVT IPOD/USB PORT, BLUETOOTH, **ONE OWNER**, **REMOTE START**, CALL OR TEXT JODI AT 262-748-8005, PALMEN BUICK GM CADILLAC ONLY 15 MIN FROM IL AND 20 MIN FROM MILWAUKEE, #1 RATED AUTO DEALERSHIP FOR CUSTOMER SATISFACTION IN 2015, FWD. Black 2018 Chevrolet Suburban LT 4WD 6-Speed Automatic Electronic with Overdrive V8 IPOD/USB PORT, BLUETOOTH, **ACCIDENT FREE AUTOCHECK**, **LEATHER**, **SUNROOF/MOONROOF**, **NAVIGATION/GPS**, **4WD**, **REMOTE START**, REAR ENTERTAINMENT, **HEATED SEATS**, CALL OR TEXT JODI AT 262-748-8005, PALMEN BUICK GM CADILLAC ONLY 15 MIN FROM IL AND 20 MIN FROM MILWAUKEE, #1 RATED AUTO DEALERSHIP FOR CUSTOMER SATISFACTION IN 2015, 4-Wheel Antilock Disc Brakes, ABS brakes, Compass, Electronic Stability Control, Front dual zone A/C, Heated door mirrors, Heated Front Reclining Bucket Seats, Heated front seats, Illuminated entry, Low tire pressure warning, Power Liftgate, Power-Adjustable Accelerator & Brake Pedals, Remote keyless entry, Traction control. Odometer is 10692 miles below market average! 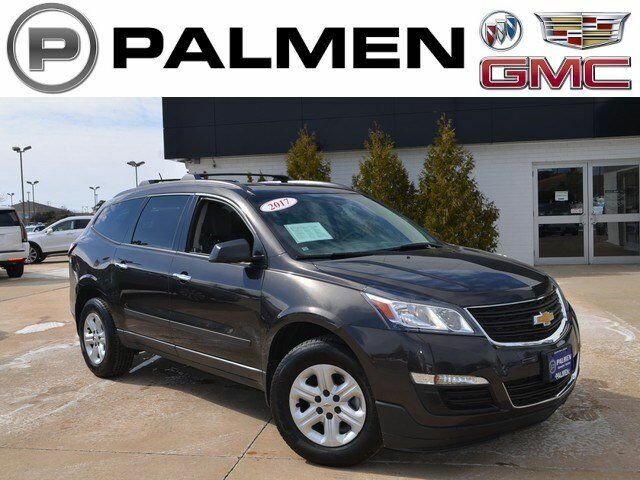 Tungsten Metallic 2017 Chevrolet Traverse LS FWD 6-Speed Automatic 3.6L V6 SIDI IPOD/USB PORT, BLUETOOTH, **ONE OWNER**, **ACCIDENT FREE AUTOCHECK**, CALL OR TEXT JODI AT 262-748-8005, PALMEN BUICK GM CADILLAC ONLY 15 MIN FROM IL AND 20 MIN FROM MILWAUKEE. Certified. 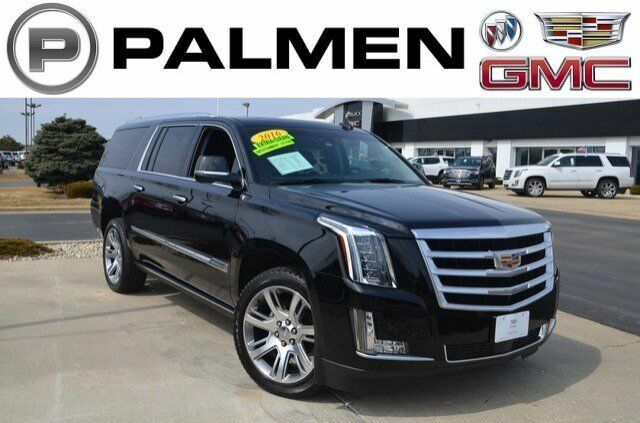 Black Raven 2016 Cadillac Escalade Luxury 4WD 8-Speed Automatic Vortec 6.2L V8 SIDI IPOD/USB PORT, BLUETOOTH, **ONE OWNER**, **ACCIDENT FREE AUTOCHECK**, **LEATHER**, **NEW BRAKES**, **NEW TIRES**, **SUNROOF/MOONROOF**, **NAVIGATION/GPS**, **GM CERTIFIED**, **4WD**, **REMOTE START**, REAR ENTERTAINMENT, **HEATED SEATS**, CALL OR TEXT JODI AT 262-748-8005, PALMEN BUICK GM CADILLAC ONLY 15 MIN FROM IL AND 20 MIN FROM MILWAUKEE, #1 RATED AUTO DEALERSHIP FOR CUSTOMER SATISFACTION IN 2015, 4WD, jet black Leather. Quicksilver Metallic 2018 GMC Yukon XL SLT 4WD 6-Speed Automatic Electronic with Overdrive EcoTec3 5.3L V8 IPOD/USB PORT, BLUETOOTH, **ONE OWNER**, **ACCIDENT FREE AUTOCHECK**, **LEATHER**, **SUNROOF/MOONROOF**, **NAVIGATION/GPS**, **4WD**, **REMOTE START**, REAR ENTERTAINMENT, **HEATED SEATS**, CALL OR TEXT JODI AT 262-748-8005, PALMEN BUICK GM CADILLAC ONLY 15 MIN FROM IL AND 20 MIN FROM MILWAUKEE, #1 RATED AUTO DEALERSHIP FOR CUSTOMER SATISFACTION IN 2015, 4WD. Recent Arrival! Odometer is 5073 miles below market average! 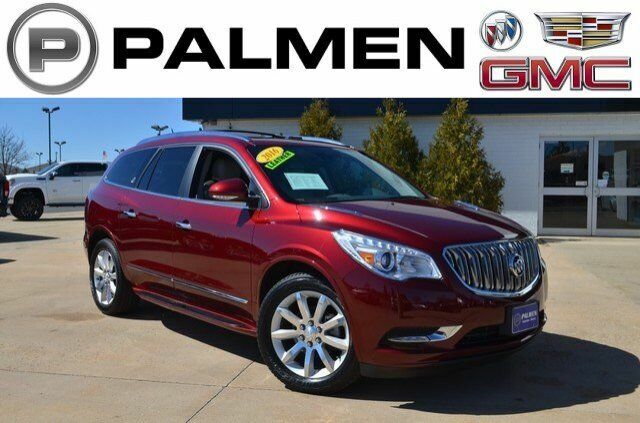 Crimson Red 2016 Buick Enclave Premium Group AWD 6-Speed Automatic Electronic with Overdrive 3.6L V6 SIDI VVT IPOD/USB PORT, BLUETOOTH, **ONE OWNER**, **ACCIDENT FREE AUTOCHECK**, **LOCAL TRADE**, **LEATHER**, **SUNROOF/MOONROOF**, **NAVIGATION/GPS**, **AWD**, **REMOTE START**, **HEATED SEATS**, CALL OR TEXT JODI AT 262-748-8005, PALMEN BUICK GM CADILLAC ONLY 15 MIN FROM IL AND 20 MIN FROM MILWAUKEE, #1 RATED AUTO DEALERSHIP FOR CUSTOMER SATISFACTION IN 2015, AWD. Odometer is 5215 miles below market average! Black Raven 2016 Cadillac Escalade ESV Premium 4WD 8-Speed Automatic Vortec 6.2L V8 SIDI IPOD/USB PORT, BLUETOOTH, **ONE OWNER**, **ACCIDENT FREE AUTOCHECK**, **LEATHER**, **SUNROOF/MOONROOF**, **NAVIGATION/GPS**, **4WD**, **REMOTE START**, REAR ENTERTAINMENT, **HEATED SEATS**, CALL OR TEXT JODI AT 262-748-8005, PALMEN BUICK GM CADILLAC ONLY 15 MIN FROM IL AND 20 MIN FROM MILWAUKEE, #1 RATED AUTO DEALERSHIP FOR CUSTOMER SATISFACTION IN 2015, 4WD. Odometer is 31063 miles below market average! 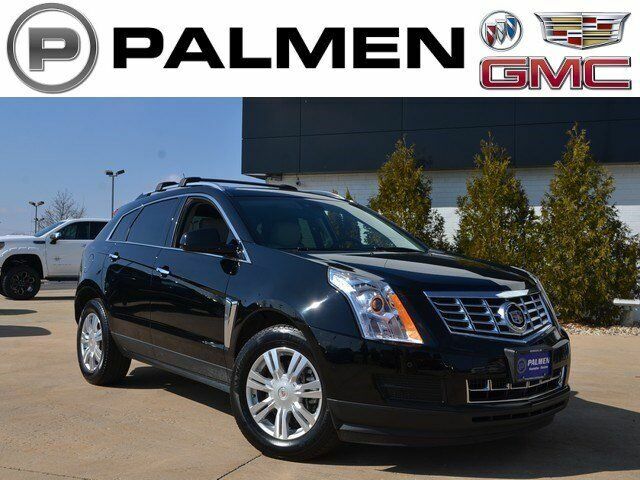 Black Raven 2016 Cadillac SRX Luxury AWD 6-Speed Automatic 3.6L V6 DGI DOHC VVT IPOD/USB PORT, BLUETOOTH, **ONE OWNER**, **ACCIDENT FREE AUTOCHECK**, **LOCAL TRADE**, **LEATHER**, **SUNROOF/MOONROOF**, **NAVIGATION/GPS**, **AWD**, **REMOTE START**, **HEATED SEATS**, CALL OR TEXT JODI AT 262-748-8005, PALMEN BUICK GM CADILLAC ONLY 15 MIN FROM IL AND 20 MIN FROM MILWAUKEE, #1 RATED AUTO DEALERSHIP FOR CUSTOMER SATISFACTION IN 2015, AWD. Odometer is 3297 miles below market average! Dark Crimson Metallic 2009 Buick Enclave CXL AWD 6-Speed Automatic 3.6L V6 VVT Direct Injection **ACCIDENT FREE AUTOCHECK**, **LOCAL TRADE**, **LEATHER**, DONT LET THE MILEAGE FOOL YOU ON THIS HIDDEN GEM!! !, **AWD**, **HEATED SEATS**, CALL OR TEXT JODI AT 262-748-8005, PALMEN BUICK GM CADILLAC ONLY 15 MIN FROM IL AND 20 MIN FROM MILWAUKEE, #1 RATED AUTO DEALERSHIP FOR CUSTOMER SATISFACTION IN 2015, AWD. Certified. 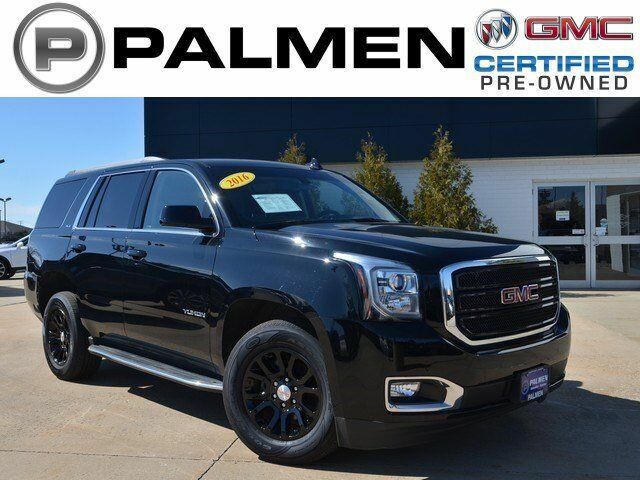 Onyx Black 2016 GMC Yukon SLE 4WD 6-Speed Automatic Electronic with Overdrive EcoTec3 5.3L V8 IPOD/USB PORT, BLUETOOTH, **ONE OWNER**, **ACCIDENT FREE AUTOCHECK**, **GM CERTIFIED**, **4WD**, **REMOTE START**, CALL OR TEXT JODI AT 262-748-8005, PALMEN BUICK GM CADILLAC ONLY 15 MIN FROM IL AND 20 MIN FROM MILWAUKEE, #1 RATED AUTO DEALERSHIP FOR CUSTOMER SATISFACTION IN 2015, 4WD. Odometer is 9352 miles below market average! Black / Forest Green 2012 Jeep Grand Cherokee Overland 4WD 5-Speed Automatic 3.6L V6 Flex Fuel 24V VVT IPOD/USB PORT, BLUETOOTH, **ONE OWNER**, **ACCIDENT FREE AUTOCHECK**, **LOCAL TRADE**, **LEATHER**, **SUNROOF/MOONROOF**, **NAVIGATION/GPS**, **4WD**, **REMOTE START**, **HEATED SEATS**, CALL OR TEXT JODI AT 262-748-8005, PALMEN BUICK GM CADILLAC ONLY 15 MIN FROM IL AND 20 MIN FROM MILWAUKEE, #1 RATED AUTO DEALERSHIP FOR CUSTOMER SATISFACTION IN 2015, 4WD. Odometer is 17233 miles below market average! 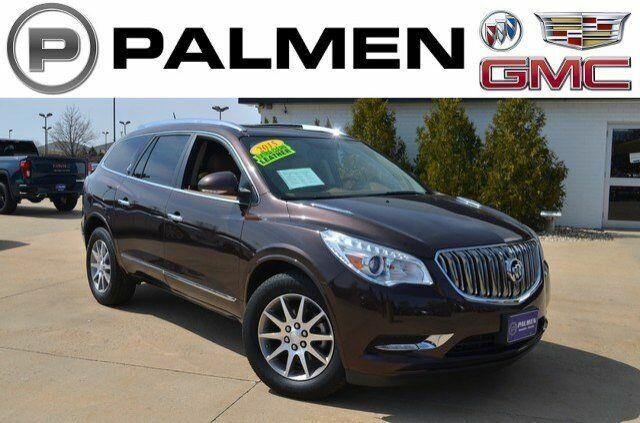 dark chocolate metallic 2015 Buick Enclave Leather Group AWD 6-Speed Automatic Electronic with Overdrive 3.6L V6 SIDI VVT AWD. Odometer is 6197 miles below market average! 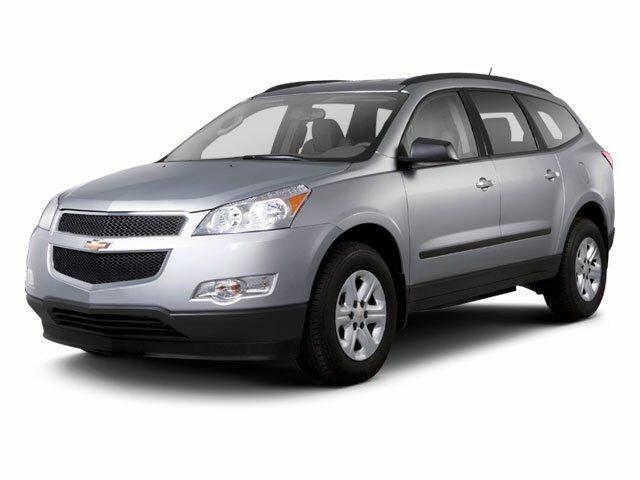 Silver Ice Metallic 2010 Chevrolet Traverse 2LT 2LT AWD 6-Speed Automatic Electronic with Overdrive 3.6L V6 SIDI AWD. Recent Arrival! Odometer is 54020 miles below market average! 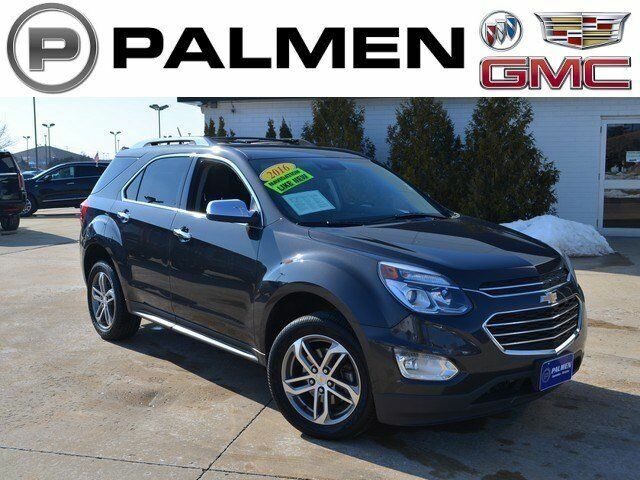 Tungsten Metallic 2016 Chevrolet Equinox LTZ AWD 6-Speed Automatic with Overdrive 3.6L V6 SIDI IPOD/USB PORT, BLUETOOTH, **ACCIDENT FREE AUTOCHECK**, **LOCAL TRADE**, **LEATHER**, **SUNROOF/MOONROOF**, **NAVIGATION/GPS**, **AWD**, **REMOTE START**, **HEATED SEATS**, CALL OR TEXT JODI AT 262-748-8005, PALMEN BUICK GM CADILLAC ONLY 15 MIN FROM IL AND 20 MIN FROM MILWAUKEE, AWD. 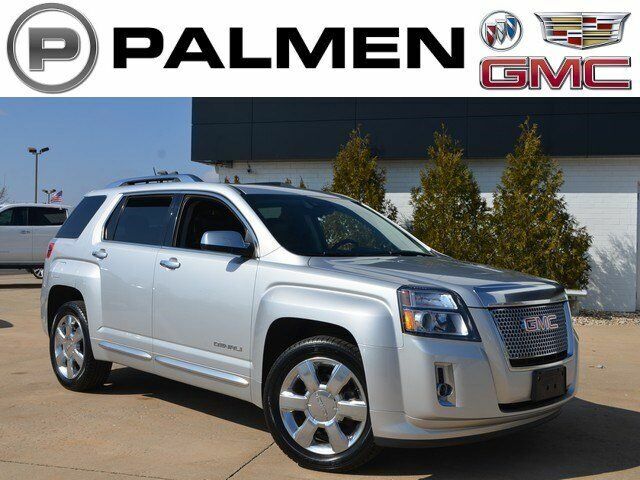 Quicksilver Metallic 2014 GMC Terrain Denali AWD 6-Speed Automatic 3.6L V6 DGI DOHC VVT IPOD/USB PORT, BLUETOOTH, **ACCIDENT FREE AUTOCHECK**, **LOCAL TRADE**, **LEATHER**, DONT LET THE MILEAGE FOOL YOU ON THIS HIDDEN GEM!! !, **SUNROOF/MOONROOF**, **NAVIGATION/GPS**, **AWD**, **REMOTE START**, **HEATED SEATS**, CALL OR TEXT JODI AT 262-748-8005, PALMEN BUICK GM CADILLAC ONLY 15 MIN FROM IL AND 20 MIN FROM MILWAUKEE, AWD. 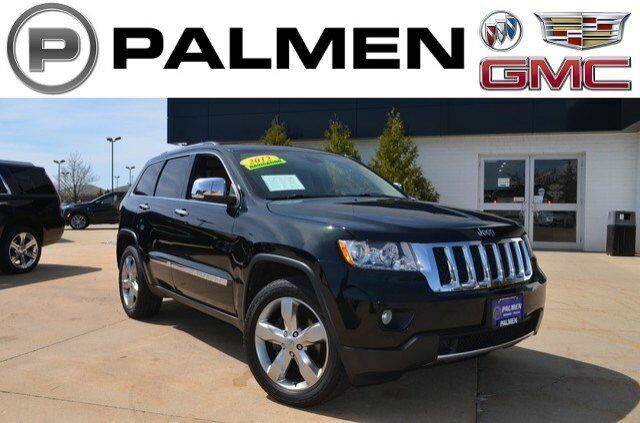 Cashmere 2015 Jeep Grand Cherokee Limited 4WD 8-Speed Automatic 3.6L V6 24V VVT 4WD. Silver Ice Metallic 2014 Chevrolet Traverse LT 1LT FWD 6-Speed Automatic 3.6L V6 SIDI IPOD/USB PORT, BLUETOOTH, **ONE OWNER**, **ACCIDENT FREE AUTOCHECK**, **LOCAL TRADE**, DONT LET THE MILEAGE FOOL YOU ON THIS HIDDEN GEM!! !, **REMOTE START**, **HEATED SEATS**, CALL OR TEXT JODI AT 262-748-8005, PALMEN BUICK GM CADILLAC ONLY 15 MIN FROM IL AND 20 MIN FROM MILWAUKEE, #1 RATED AUTO DEALERSHIP FOR CUSTOMER SATISFACTION IN 2015.